I am a Mozillian from Dhaka, Bangladesh. 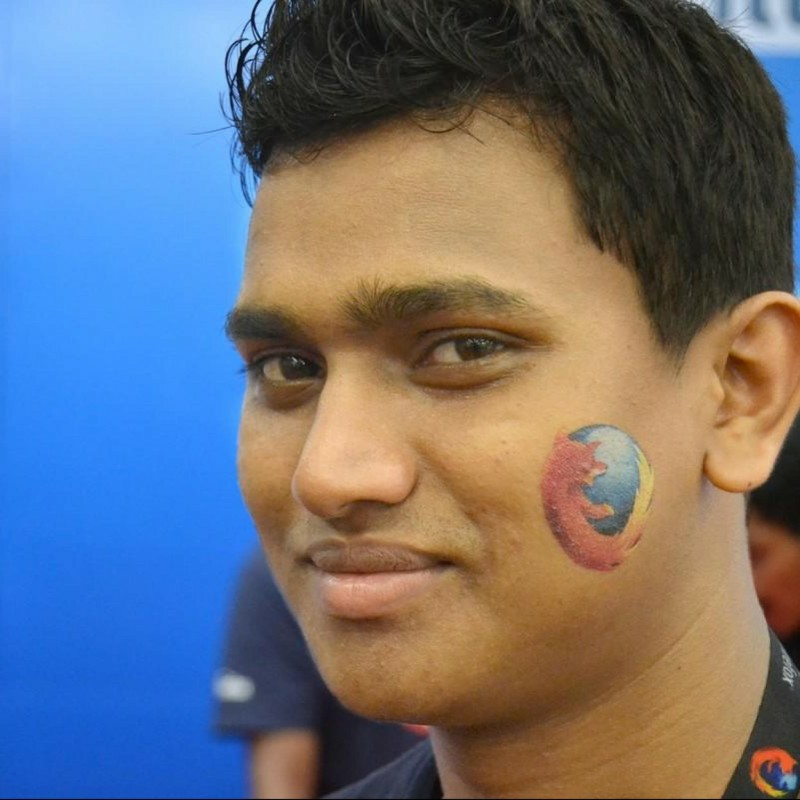 My contributions is Localizing the Firefox OS, Firefox (Aurora), Web Part, SuMo, MDN landing page, Marketplace etc. If anyone need me, mail me. I will try to be there.